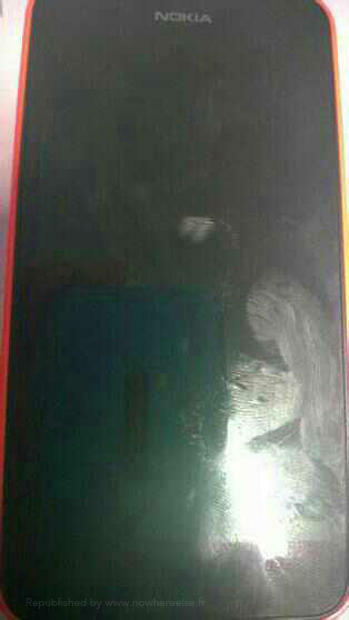 The Nokia X leaked again today with a fresh batch of low-quality photos showing off Nokia’s rumored Android handset. The new set of pictures show the device in orange and come from French site NoWhereElse, which says it can’t confirm if they’re authentic. 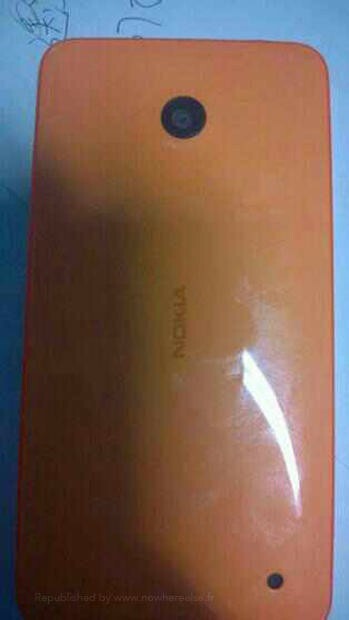 Today’s photos certainly resemble earlier Nokia X leaks, which showed the plastic smartphone in a variety of bright colors similar to the company’s line of Lumia devices. According to a recent report, the handset runs a heavily modified version of Android with access to Nokia’s own app store rather than Google Play. It allegedly comes equipped with a 4-inch display, a 1500mAh battery, a 5-megapixel camera, dual-SIM card slots, 512MB of RAM and 4GB of onboard storage. 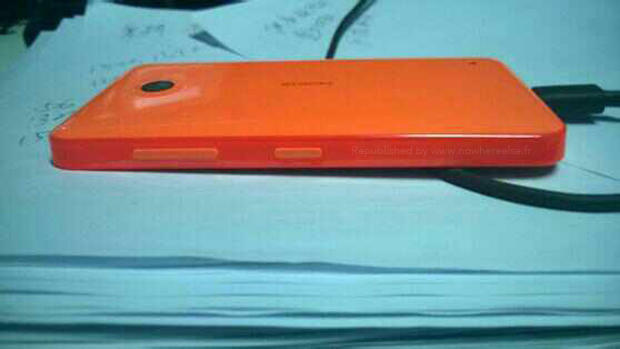 The clock is definitely ticking on Nokia’s rumored Android smartphone. With Microsoft expected to scoop up the Finnish company’s device business in the next few months the alleged handset may be scrapped before it ever sees the light of day, though some have argued it could replace Nokia’s Asha line of low-end smartphone after Microsoft takes over.